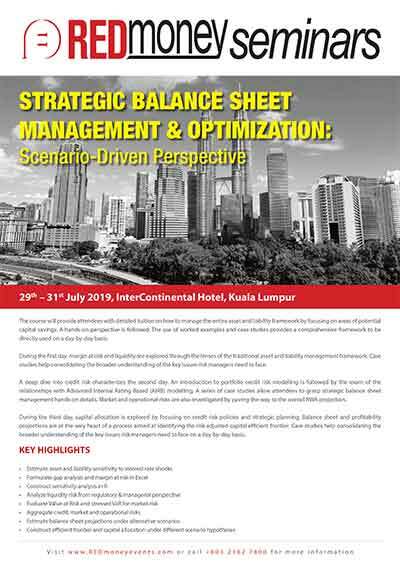 The course will provide attendees with detailed tuition on how to manage the entire asset and liability framework by focusing on areas of potential capital savings. A hands-on perspective is followed. The use of worked examples and case studies provides a comprehensive framework to be directly used on a day-by-day basis. During the first day, margin at risk and liquidity are explored through the lenses of the traditional asset and liability management framework. Case studies help consolidating the broader understanding of the key issues risk managers need to face. A deep dive into credit risk characterizes the second day. An introduction to portfolio credit risk modelling is followed by the exam of the relationships with Advanced Internal Rating Based (AIRB) modelling. 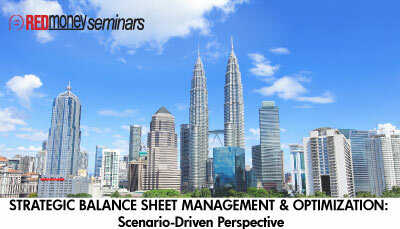 A series of case studies allow attendees to grasp strategic balance sheet management hands-on details. Market and operational risks are also investigated by paving the way to the overall RWA projection. During the third day, capital allocation is explored by focusing on credit risk policies and strategic planning. Balance sheet and profitability projections are at the very heart of a process aimed at identifying the risk adjusted capital efficient frontier. Case studies help consolidating the broader understanding of the key issues risk managers need to face on a day-by-day basis. Experience include Barclays Investment Bank, EY Financial Advisory Services in London, HSBC headquarter, Prometeia and other global leading companies. Guest lecturer at the London School of Economics and Political Science, Imperial College of London. Doctorate in statistics from University	of Milan and London School of Economics and Political Science. Authored the books “Stress Testing and Risk integration in Banks: a Statistical Framework and Practical Software guide in Matlab and R”, “IFRS 9 and CECL Credit Risk Modelling and Validation: A Practical Guide with Examples Worked in R and SAS”. Referees of Journal of Banking and Finance (Elsevier), European Journal of Operational Research (EJOR), Journal of Applied Statistics (Taylor &Francis), Journal of Risk, and other top Journals. 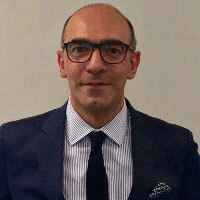 Trainer in risk management and statistics, he is also a Qualified Chartered Accountant and Registered Auditor.